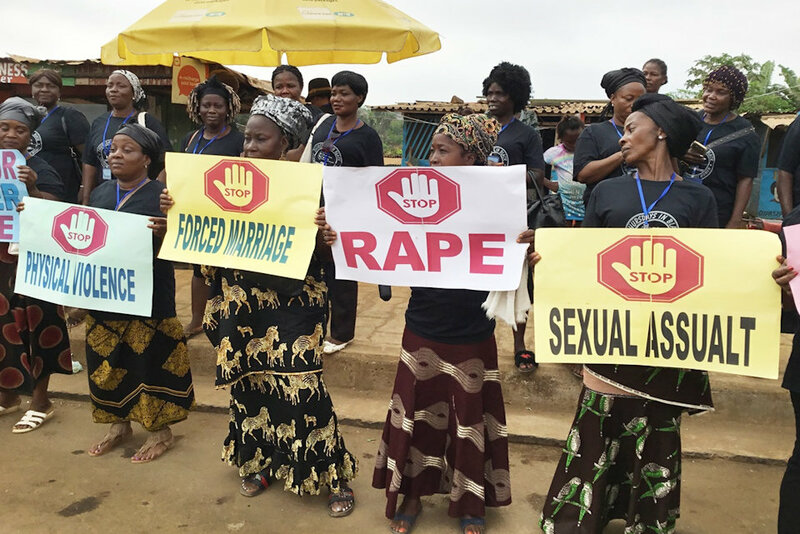 The United Methodist Women in Liberia staged a peaceful demonstration against the growing wave of violence against women and girls. 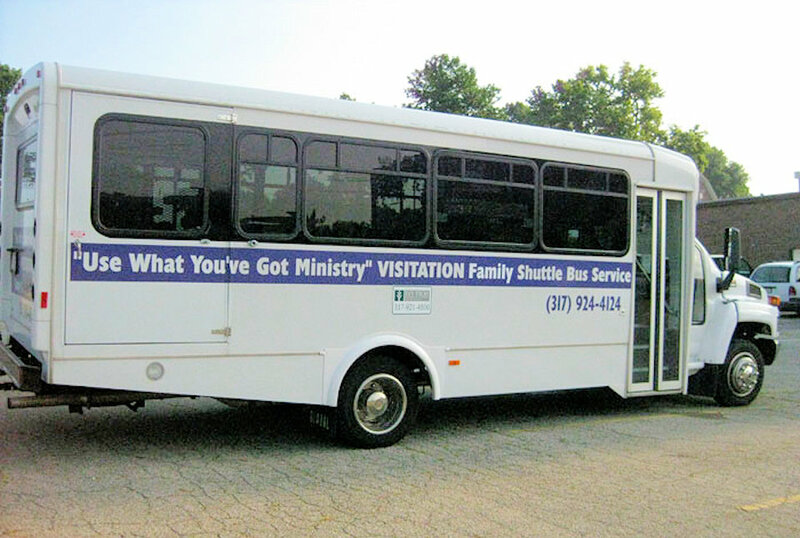 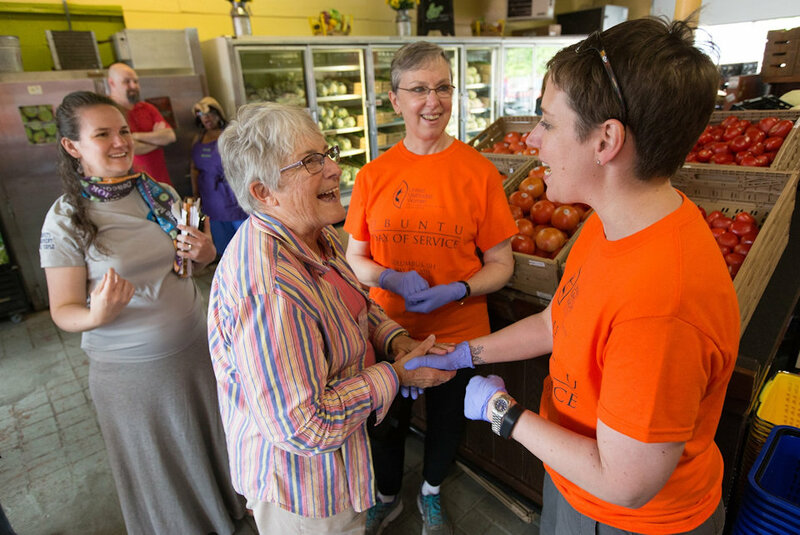 United Methodist Women member Cecelia Whitfield, founder of Use What You’ve Got Prison Ministry, offers families a ride and support. 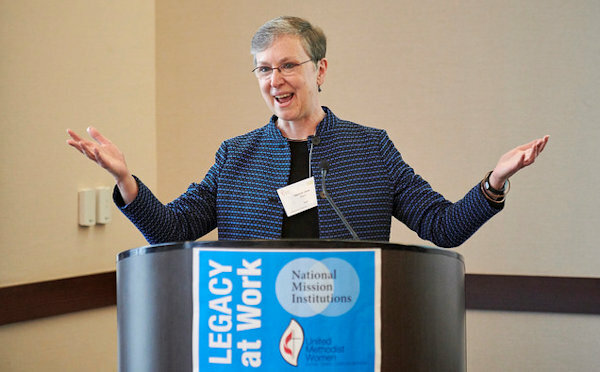 United Methodist Women has announced plans to reduce the size of its national staff through voluntary severance.